Springfield….117th District State Rep. Dave Severin (R-Benton) was not in a loving mood following a Valentine’s Day vote to raise Illinois’ minimum wage to $15.00 per hour. Severin, who is a small business owner himself, says he is afraid that the impact of such a large increase will result in more businesses closing and more people leaving the State of Illinois. Severin expressed concern over the rapid pace at which the legislation moved, and at the rapid pace with which the minimum wage will rise. 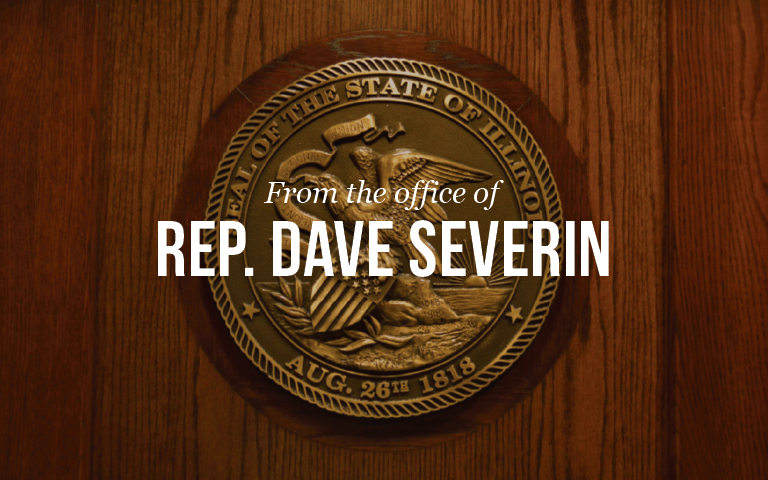 Severin says he has spoken with several local business owners and executives of larger companies in the past couple of days as the legislation raced through the process over the last two weeks.